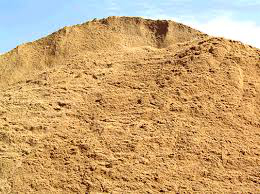 We sell three different grades of sand for volleyball courts, concrete sand, playbox sand and volleyball sand. Concrete sand is $16.95 a ton. Playbox sand is a medium fine sand and runs $18.95 a ton. Volleyball is the finest sand you can get n the Front Range of Colorado and runs $32.95 per ton. One ton of sand covers 100 square feet, 2 inches deep. Minimum order is 8 tons and the trucks will hold up to 15 tons. We deliver to the entire Denver Metro area and surrounding communities including Watkins, Bennett, Confier, Sedalia, Mead, ... (you get the idea). Remember you can always call for a "no cost or obligation bid" to get an exact price including frieght charges. Washed Concrete Sand $18.95 per ton. Meets all specifications to make concrete when blended with cement mix, and other forms of masonry grout. 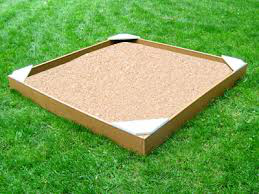 It is also great for sand boxes, kids play areas and dog runs. 1 ton of sand covers 100 square feet 2 inches deep. Playbox sand is a medium fine sand less course than concrete sand yet fairly a inexpensive option to the more expensive volleyball or sugar sand. $18.95 per ton. Volleyball is the finest particle sand available in the denver metro area and is similar to sugar sand. 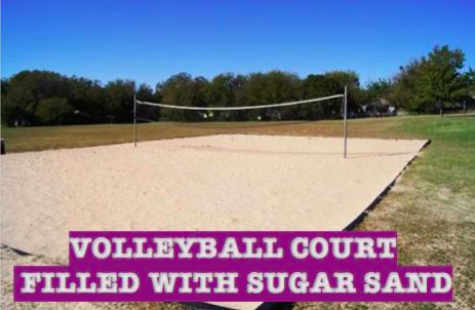 As it's namd implies volleyball sand is primarily used for high quality volleyball and play area sand. $32.95 per ton. Measure the length and width of the area to be covered. If you don't have a tape measure, walk the length and width of the area. Figure each full step as 2 1/2 feet. Get the total square footage of the area by multiplying the length by the width. 1 ton of Washed Sand covers 100 square feet 2 inches deep.